Mine was a lot of fun and very special. This past Friday night we had dinner with my family. Friday was a gorgeous day with temps in the low 70s here. Being that Spring is now officially here I wanted to wear an outfit that was spring-like, but also warm enough for the cooling night temperatures. I am pretty smitten with what I came up with and had to share it with you. Has the weather started to warm up where you are? How do you transition your wardrobe into new seasons? 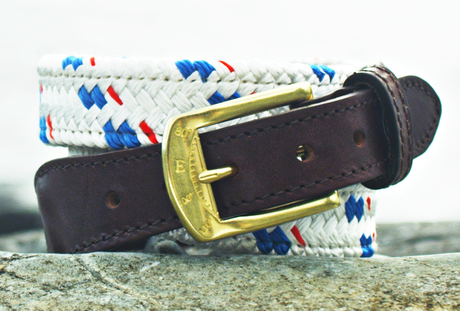 Speaking of Spring fashion...have you checked out my Mariner Rope Belt giveaway? Be sure to enter to help your man transition his wardrobe into spring! You are the cutest person ever!! I love this shirt ahhh. Such a great look! Love! 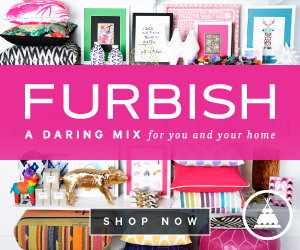 love the new blog design!! 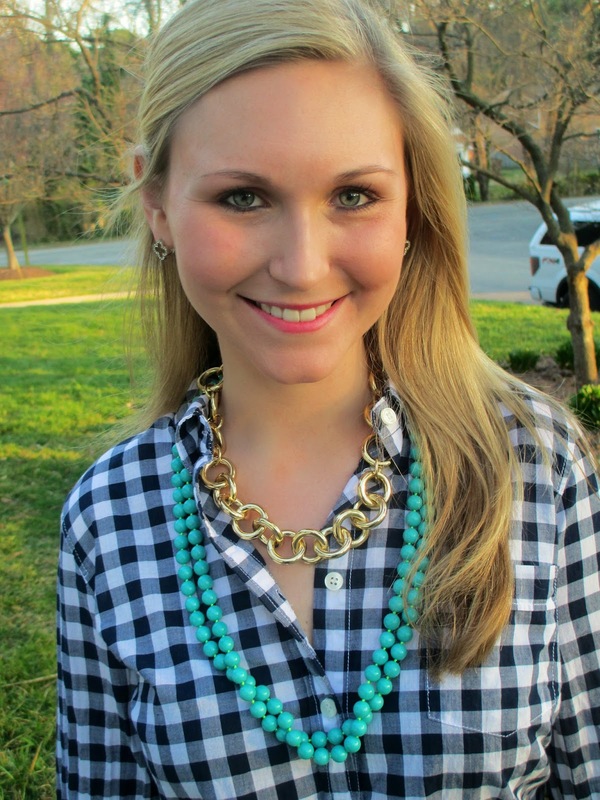 Love your look - the gingham and turquoise is so cute together! Love this outfit with the pop of turquoise!! I love your look! I have a similar gingham shirt, and you've definitely inspired me to try out the turquoise with it! cute! 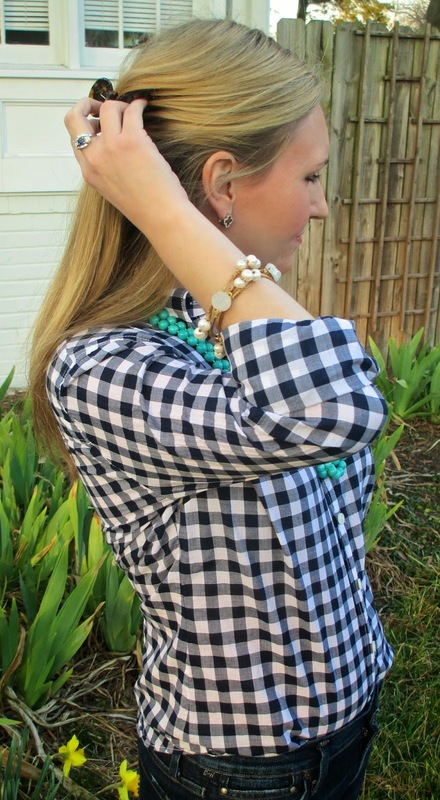 love your gingham top! 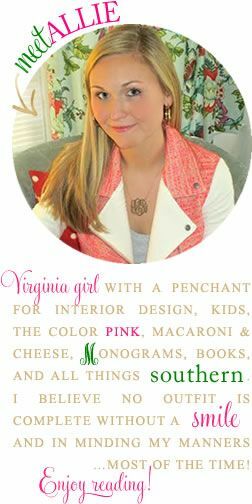 Love the gingham and the double necklace. It's still snowing here, so I haven't had a chance to pull out spring clothes yet. PLEASE STOP SNOWING. Love this look! Send the warm weather to NYC please!! Cute outfit! Love the bright blue/turquoise necklace. Perfect for the beginning of spring!